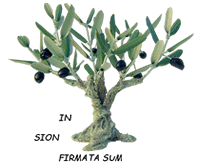 Founded on 8 April 1983 by Sr. Maureena Fritz NDS and Sr. Anne Anderson in Toronto, Canada, Bat Kol Institute became a registered non-profit organization based in Jerusalem, Israel in 1992. 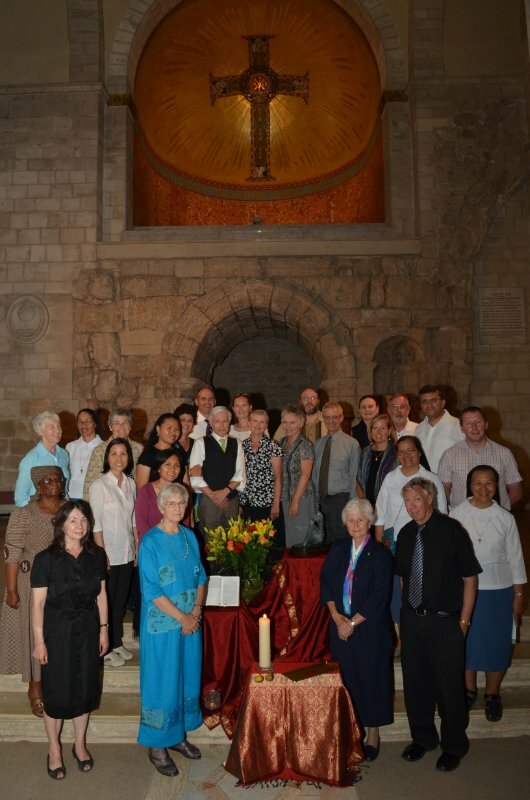 Today, the institute is an international association of Christian women and men who are committed to study the Word of God within its Jewish context and to incorporate these studies into their Christian self-understanding in a manner that respects the integrity of both traditions. Alumni have founded centres in the Philippines, South Africa, India, United States, Canada, Australia, Ireland, Brazil and a number of other international venues. 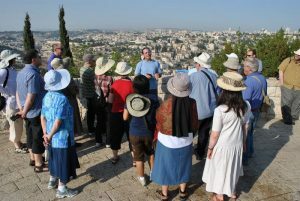 Bat Kol Institute’s program was closely integrated into the Ratisbonne Institute in Jerusalem (since 1987), and now, as an independent institute, maintains much of the curriculum and the faculty that were connected with Ratisbonne. Each July, Bat Kol Institute organizes intense month-long graduate level courses in Jerusalem, accredited by the Gregorian University in Rome, the University of St. Michael’s College in Toronto, and several other international universities.